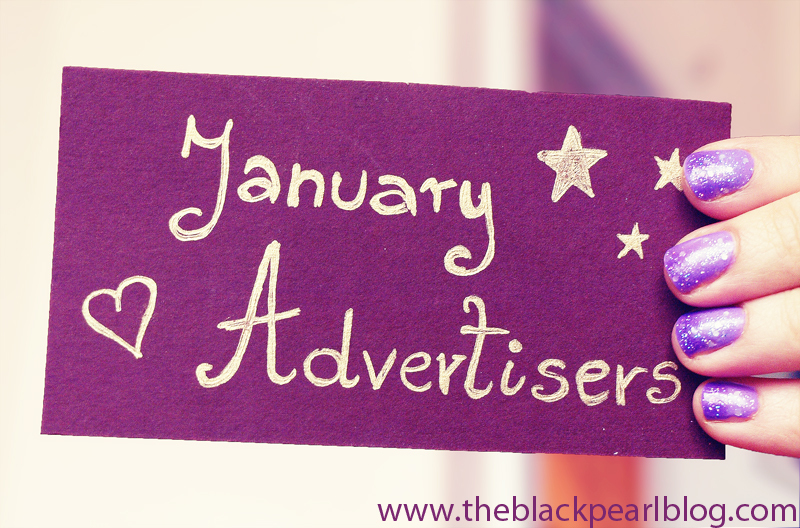 Today I would like to introduce you to my January advertisers. The ladies I am featuring today, booked the large advertising space, so if you are interested in ad space for February and would like to be featured in my "advertisers post" you can find the details here. Make sure to check out all the lovely blogs mentioned below. You can also follow Coco, Georgina, Lynn, Sarah, Sam and Aniqah on twitter and via other platforms. I added all their links under the blog descriptions. "My name is Coco and I'm an engineering students living in the Caribbean. I've always wanted to do something makeup related on the side, but my studies don't generally mesh well with things that are beauty related. 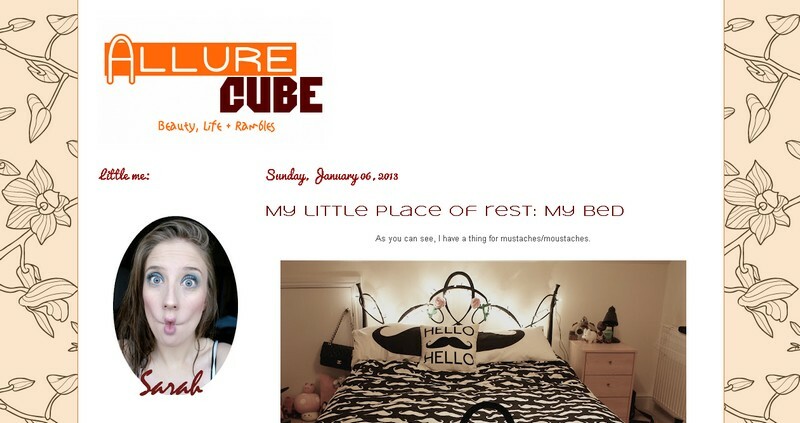 After years of reading beauty blogs from all over the world, I decided to make my own. Even though I just started blogging, the experience has been nothing short of amazing. I love to try out and review beauty products. Blogging has inspired me to be more creative with makeup so expect some fun makeup looks on my blog as well." 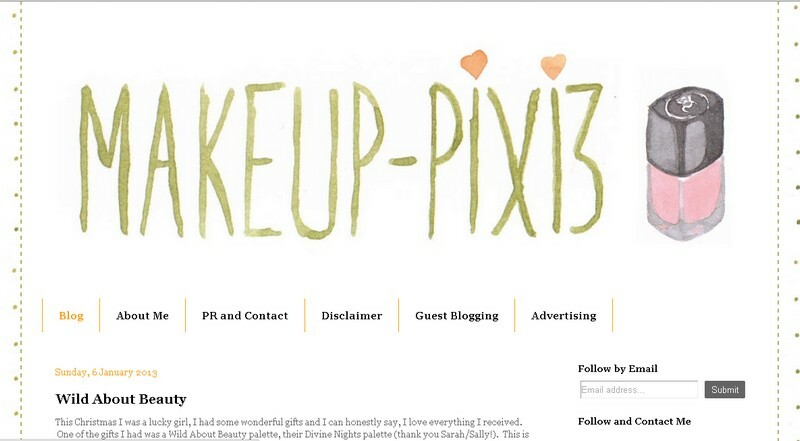 "I like to think Makeup-Pixi3 is a place you can sit back, grab a cup of tea and read honest reviews on all sorts of beauty products, with the odd lifestyle post thrown in the mix. 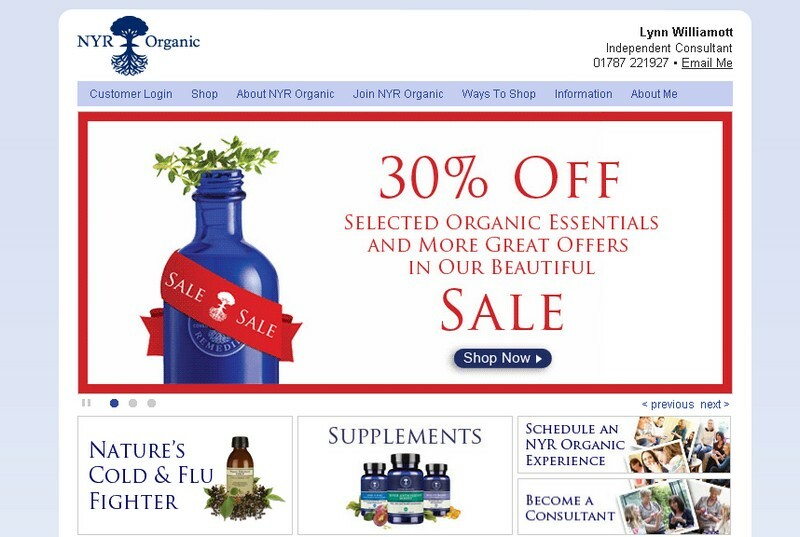 I try to write my reviews pretty much as if you were sitting with me having a cuppa and we're just two friends talking, often throwing in chit chat about cats, polka dots, gaming and anime into the mix whenever I get the opportunity :)"
A British company selling certified organic skincare & make up. Looking for independent consultants to promote the brand & earn potentially unlimited income. Blog full of beauty reviews, outfit/makeup if the day posts, as well as general ramblings and hauls. 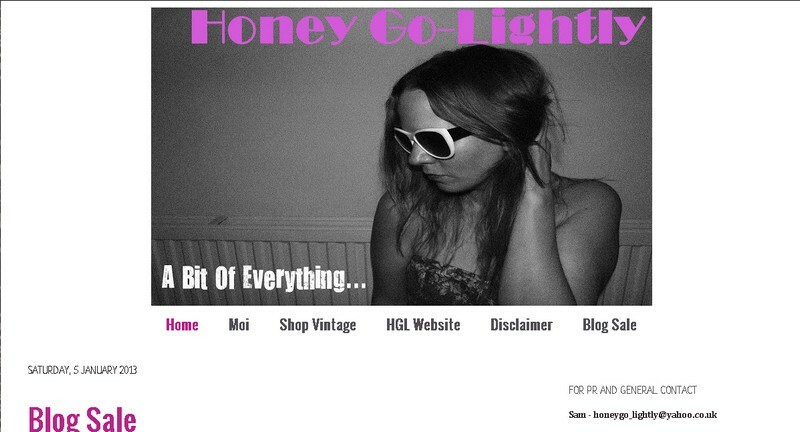 Sam is a beauty obsessive Vintage Seller who blog's a little bit of everything. You'll find recipes, snippets of life, beauty reviews and a few outfits thrown in. Currently testing the waters with YouTube so if you need a laugh please do stop by. "Welcome to my blog - a tiny world where alice is in wonderland and peter in neverland: a bolthole for the imagination, and an expression of beauty and literature. Now an ever-aging 25-year old (!) English Literature MA graduate, foraging into the wonderful worlds of beauty and literature! Currently thinking about my next steps in life, preferably involving beauty PR."